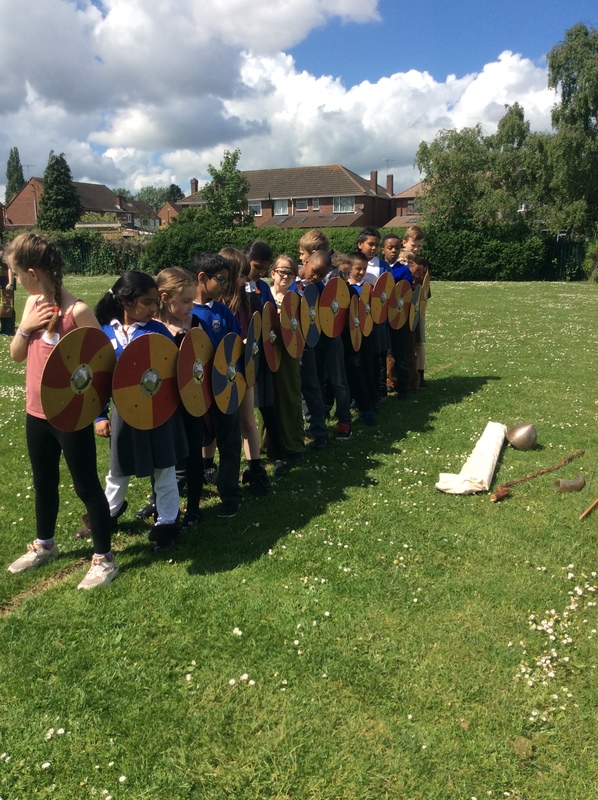 Year 3 and 4 had lots of fun on their Viking Day! They made many things that the Vikings made themselves, such as candles, rune stones, thumb pots as well as their own medicine (which they discovered were really smelly!). In the afternoon, they became archaeologists and dug up some ancient artefacts. Overall, it was a really great day!